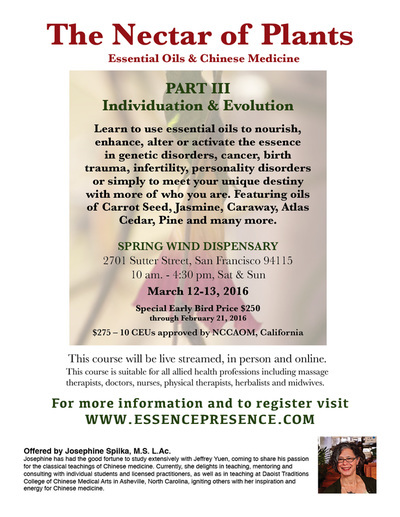 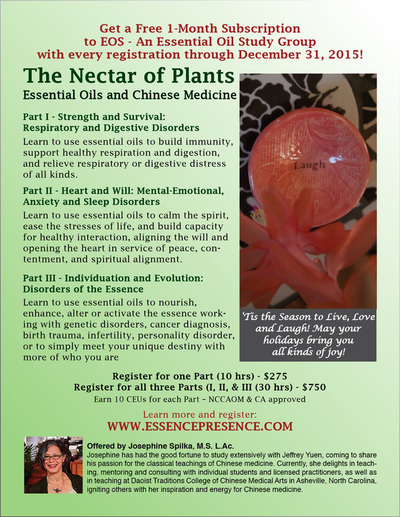 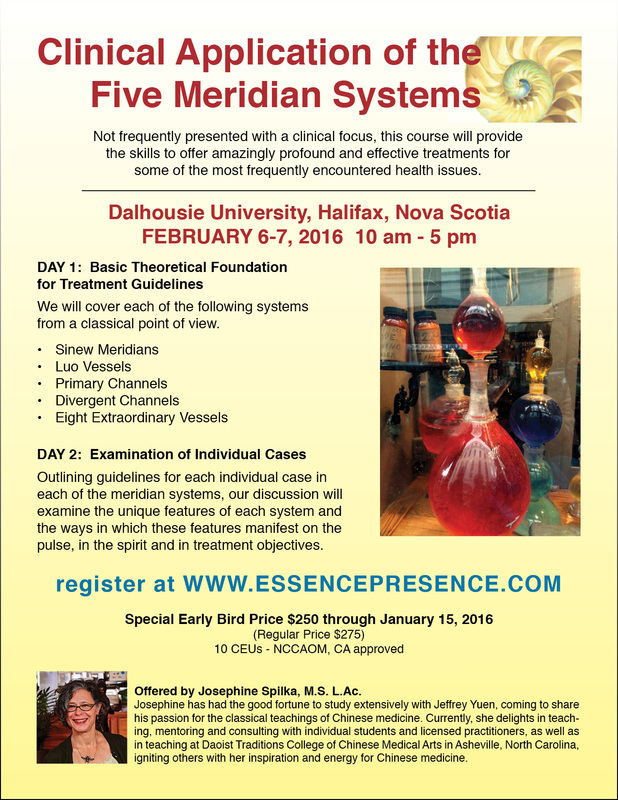 Event flyers were created to promote classes in Chinese medicine, for use on the web and in print. 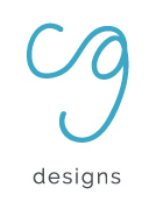 The copy and images were supplied by the client. 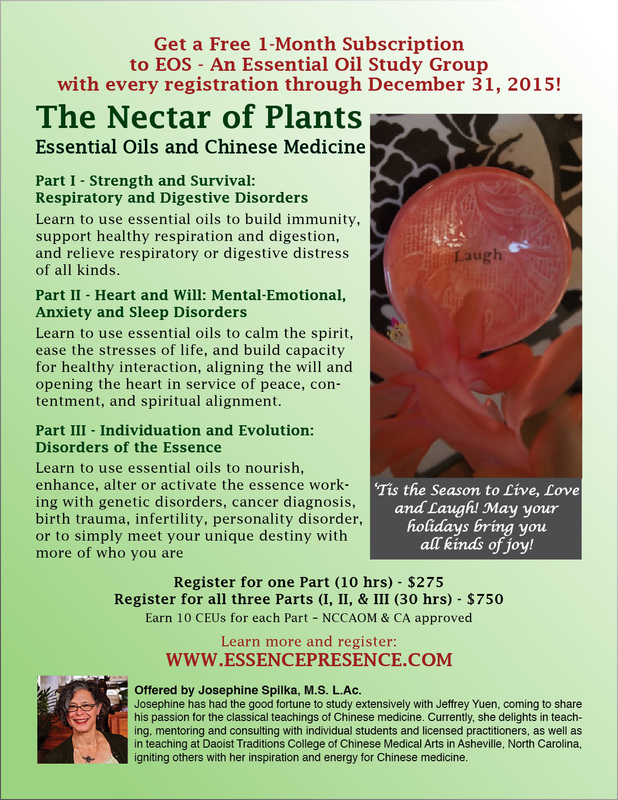 Detailed information balanced with eye-grabbing images were requested in order to promote these events through a broad range of environments from Accupuncture and Chinese Medicine Schools to holistic stores and studios.